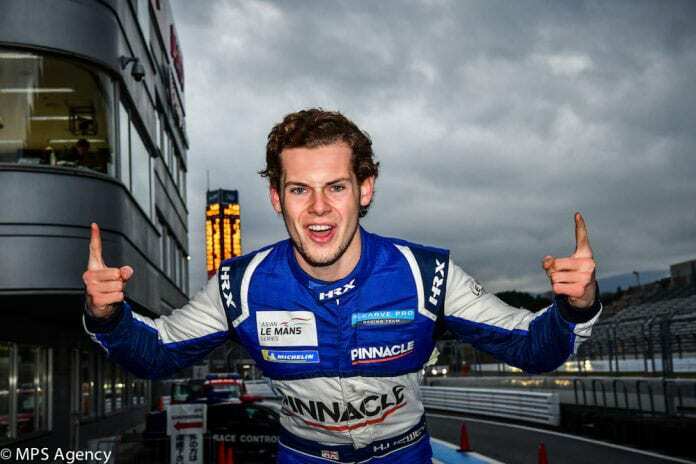 Harrison Newey will make his Super Formula debut with B-Max Racing this year after testing for the squad at Suzuka during the last rookie test session. Newey and DTM front-runner Lucas Auer will form an all-international line-up at B-Max, which recently linked a technical tie-up with Motopark. 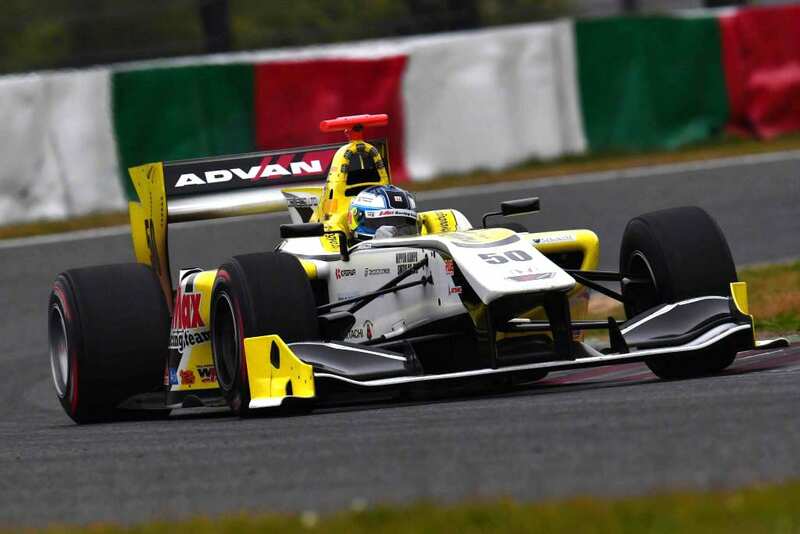 Super Formula is Asia’s premier single seater racing series, and a proven gateway to Formula 1. Having seen in 2015 and 2016 respectively, both Stoffel Vandoorne and Pierre Gasly graduating from the series straight into F1. B-Max and the German based Motopark team have formed a technical partnership where by much of the 2019 squad will be a Japanese, German hybrid, merging their joint vast experience together. This paired with using a Honda car, who proved victorious in the 2018 Championship. The 2019 season will consist of 7 races spread out across Japan.